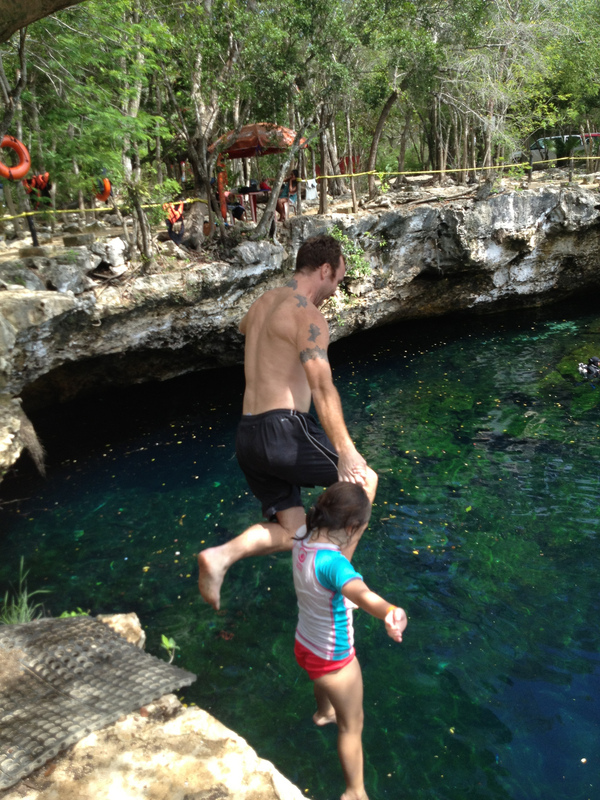 For three years we lived in Playa del Carmen, Mexico, where the kids swam daily either in the pool or the Caribbean. They loved it and would spend hours in the water, playing with each other. Birthdays were usually held around the pool and it became a pretty integral part of our life. 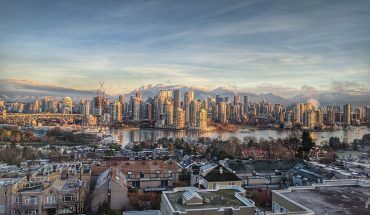 So when we moved back to the Vancouver area, I set about finding a downtown condo that had a swimming pool in the building. 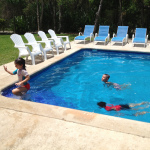 The kids love swimming and the oldest three kids taught themselves how to swim by spending every day at the pool in Mexico. I didn’t want to lose that accessibility to water. 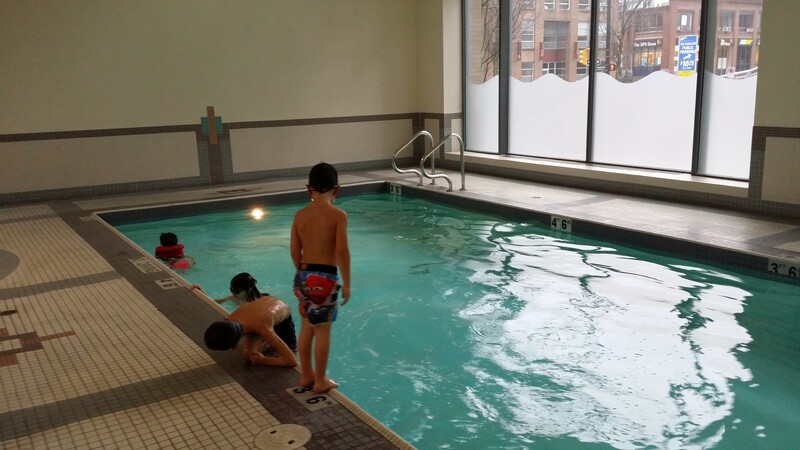 Also, Vancouver gets pretty rainy in the winter, so although there are good community pools nearby (Hillcrest is great), I knew that we’d be far more likely to use an in-building pool during the winter doldrums than trekking out to a community centre. 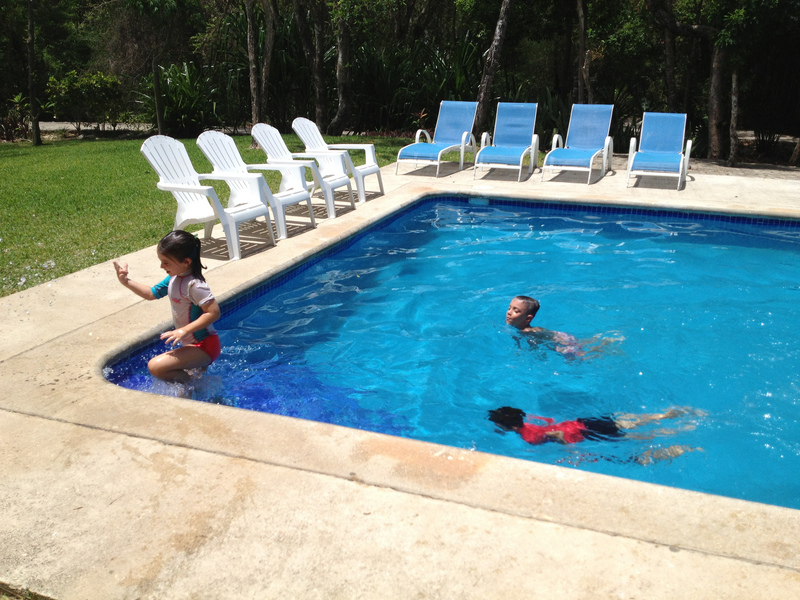 The pool in back of our old place in Mexico was well used by the kids. 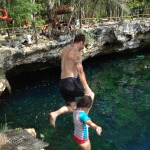 We also visited nearby cenotes to swim and dive in some incredible environments. 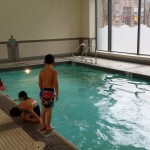 Our condo pool lets the kids get their swimming in, even on the rainiest of days. Sometimes they’ll take a time out (voluntary or otherwise) and sit with me on the side. The result has been better than even I expected. 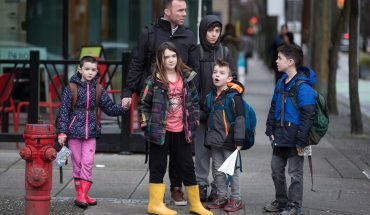 The pool is indoors (there are some outdoor pools in Vancouver, like The Brava), which shelters it from the elements, while containing the kids in a safe, consistently-in-view area. 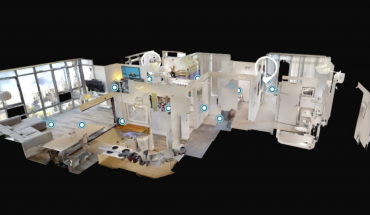 They can easily spend a couple hours diving and splashing, generally burning off after school energy before getting hot chocolate upstairs. 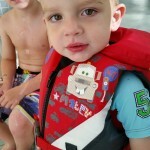 I purchased a couple of life jackets for the two younger non-swimmers, so when I’m not feeling like jumping in with the kids, I can sit on the side, watching them all play, without (as much) fear. 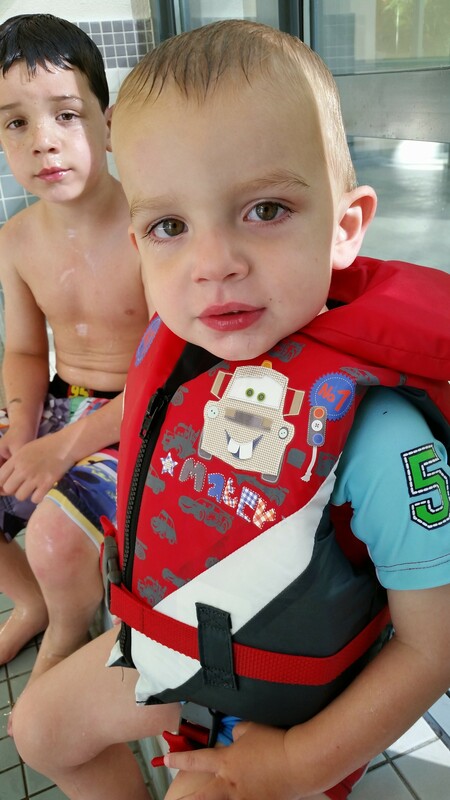 The pool has truly added a ton of value to our already highly optimized condo existence, so much so that we now have a Water Wednesday, one of our Theme Nights, where we go to the pool after school and have fish for dinner. Not having to leave our block to visit a pool means we use it way more than we would a community pool, which is a win-win for everyone.